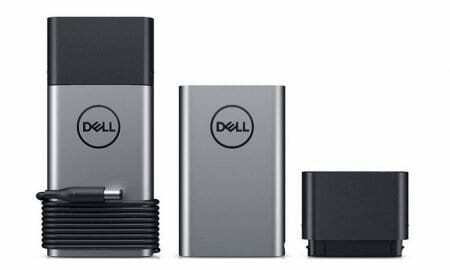 The recall was issued February 6th and affects around 8,900 units of the Dell Hybrid Power Adapter. 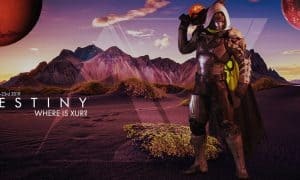 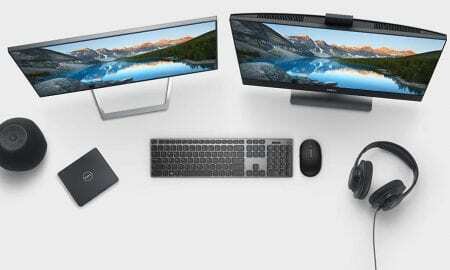 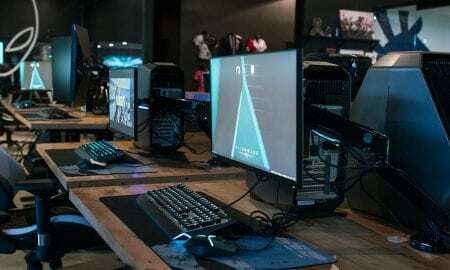 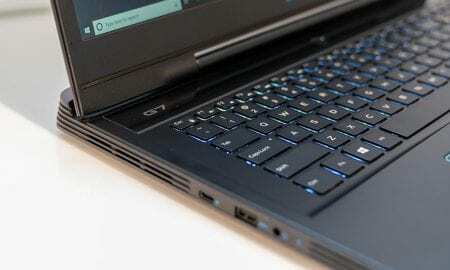 While Alienware may be Dell's gaming arm, it hasn't stopped them from releasing more mainstream and affordable gaming laptop options. 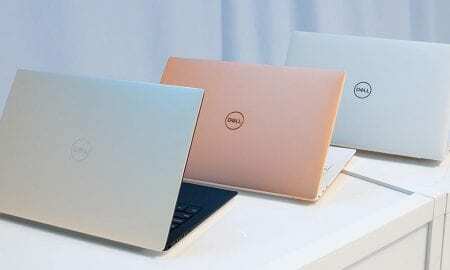 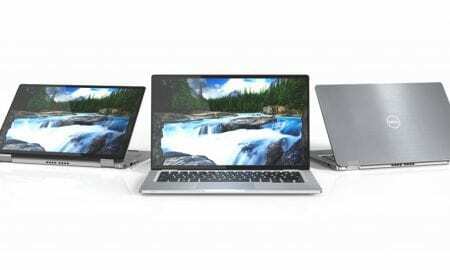 Dell's smallest laptop, the Dell XPS 13, is now available in three color options — Platinum Silver, Frost, and Rose Gold. 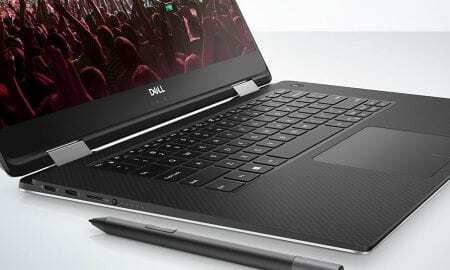 Dell says this laptop has "drop hinge" technology which enables the largest screen possible in a smaller more compact chassis. 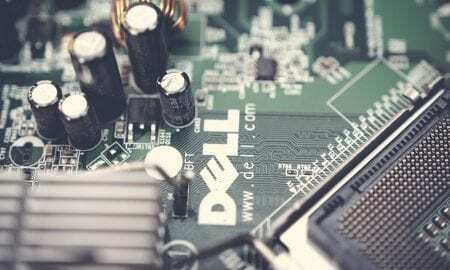 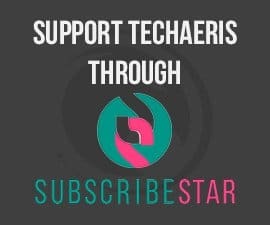 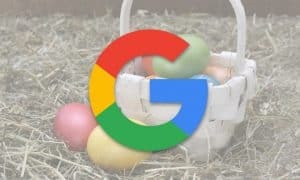 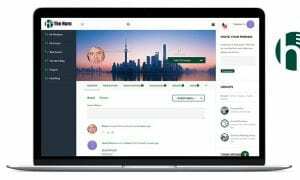 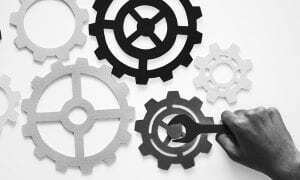 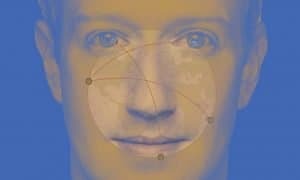 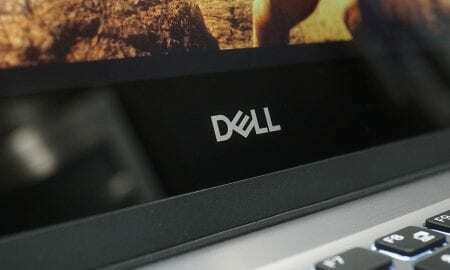 On November 9th, 2018, Dell detected and stopped unauthorized activity on their networks. 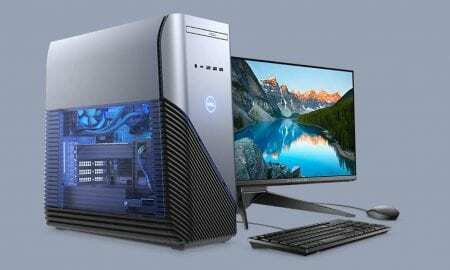 Our Dell Precision 5530 came outfitted with the Intel Xeon E-2176M processor and 32GB of DDR4 RAM. 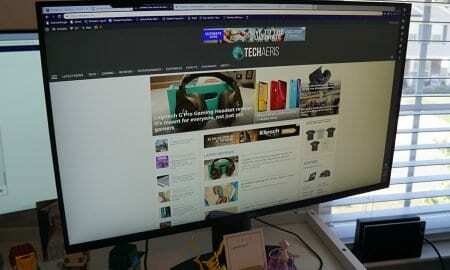 The quality of the Dell S2719DGF gaming monitor is immaculate, the design is simple and clean. 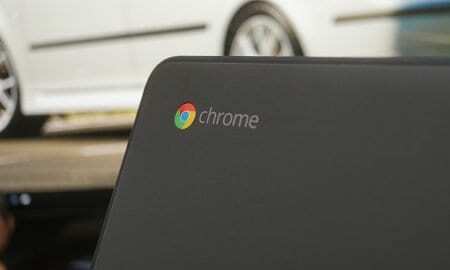 The 2-in-1 Chromebook will have up to 128gb and will pack a limited bezel 14-inch FHD IPS display. 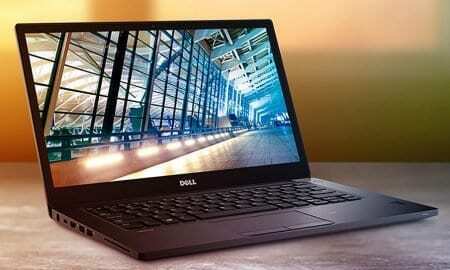 The Dell Latitude 5290 2-in-1 line are all configured with the same 12.3" Touch 3:2 WUXGA+ HD display. 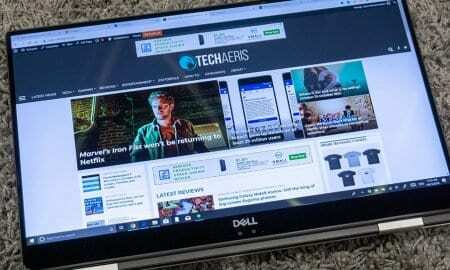 I was very impressed with the anti-glare coating Dell put on this touch display. 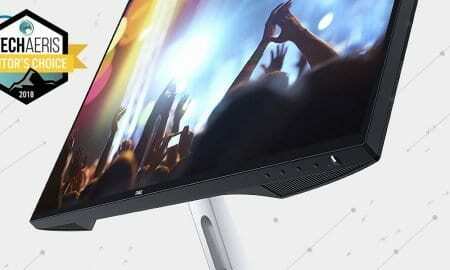 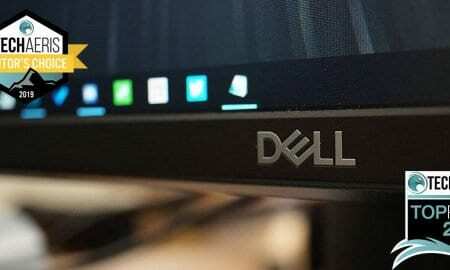 The Dell S2719H has the same super-thin bezels and small Dell logo at the bottom as even the more expensive models. 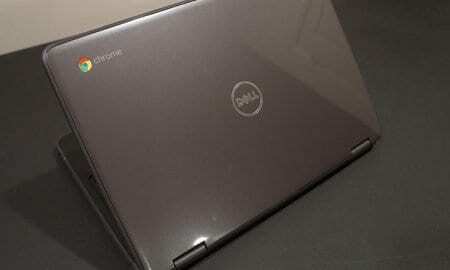 The Dell Chromebook 5190 series is a robust and solid choice for an education environment. 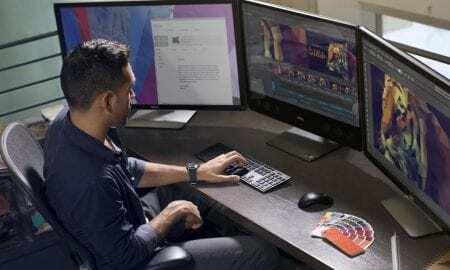 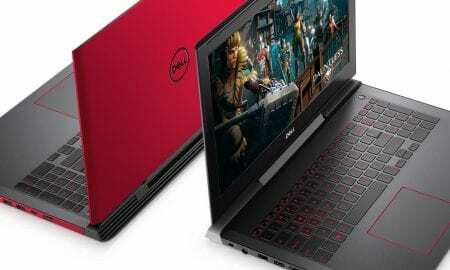 The new Dell G (for gaming) Series laptops are aimed at gamers who are looking for performance without breaking the bank. 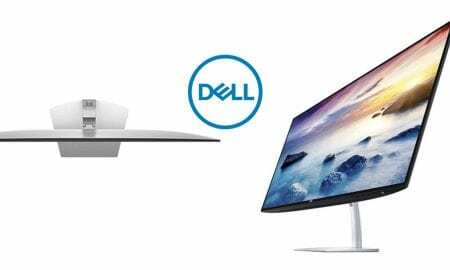 The new systems showcase Dell Cinema, which includes CinemaColor, CinemaSound, and CinemaStream. 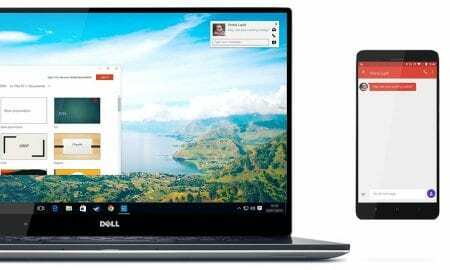 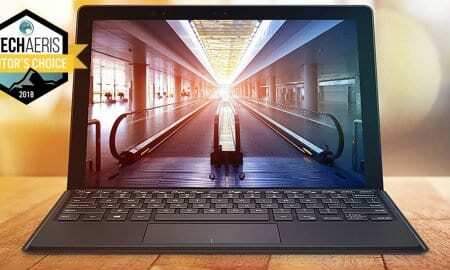 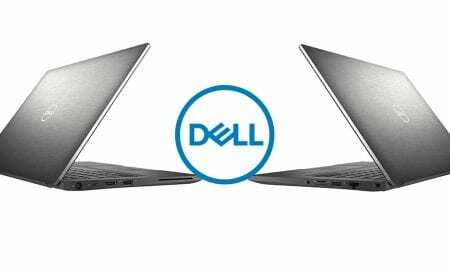 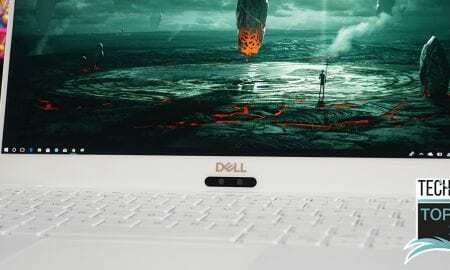 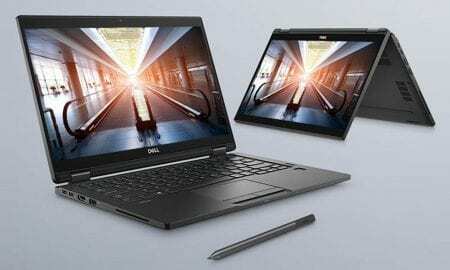 2018 Dell XPS 13 9370 review: Is this the total package for those seeking portability and performance? 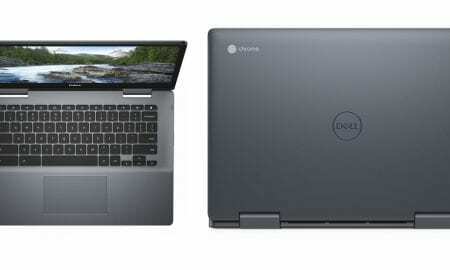 For the target market, the Latitude 7212 is definitely a solid, rugged choice for getting the job done. 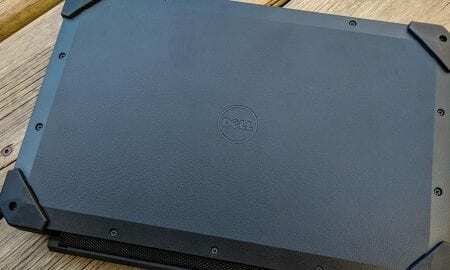 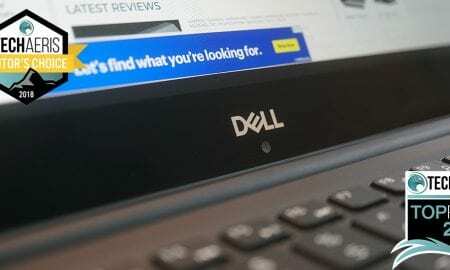 The Dell Inspiron 13 7373 is an amazing 13" laptop that most regular consumers will be happy with.